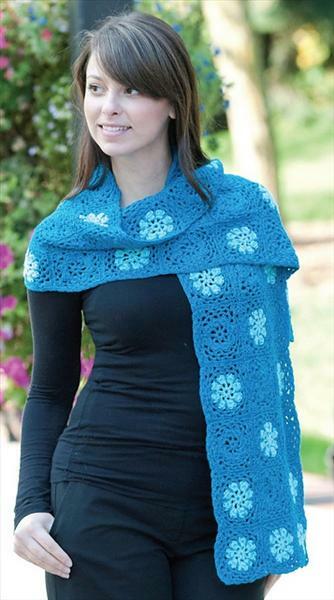 Crochet shawl patterns are available in plenty from the online world. 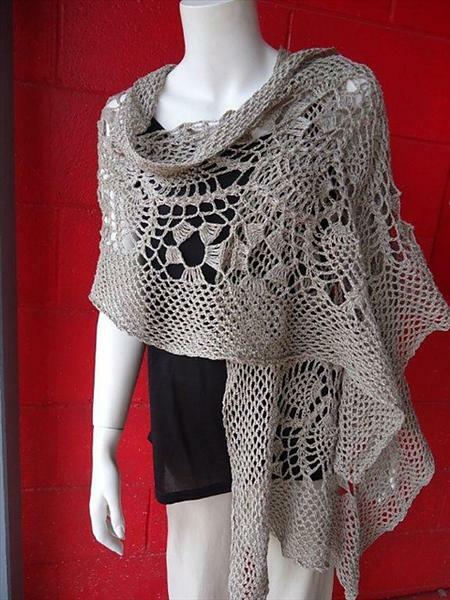 If you love using crochet triangle shawls and ever wondered about how to make a crochet shawl, this post may be a source of inspiration. 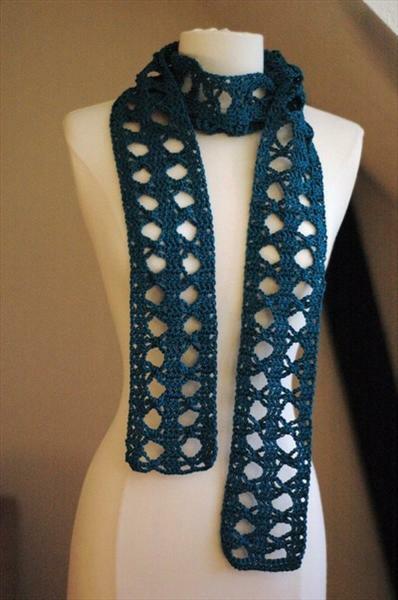 Playing with crochet is always fun. 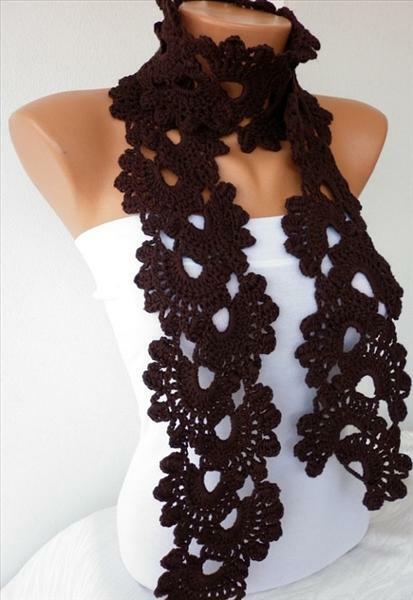 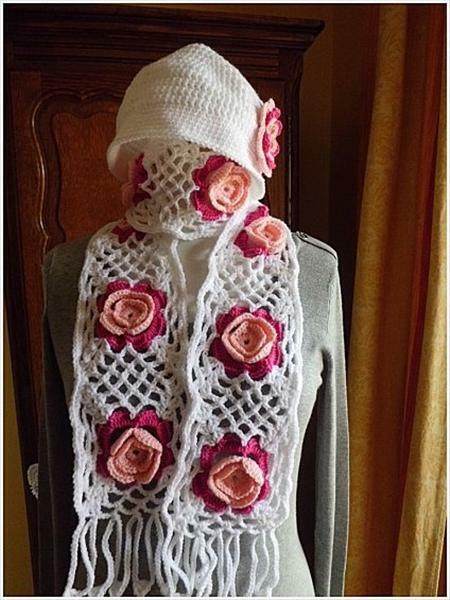 It is often the magical touch of your hands that creates a beautiful crochet shawl or scarf. 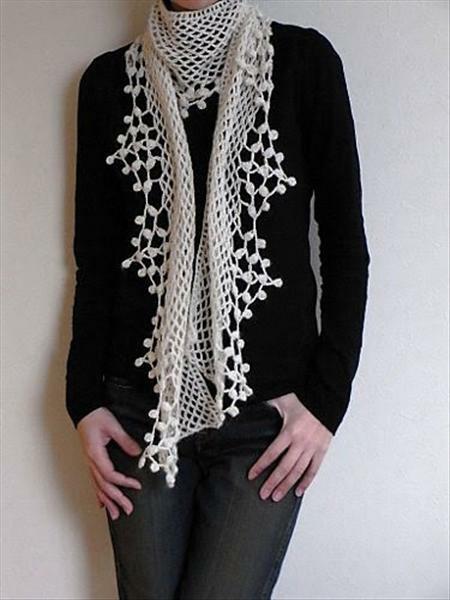 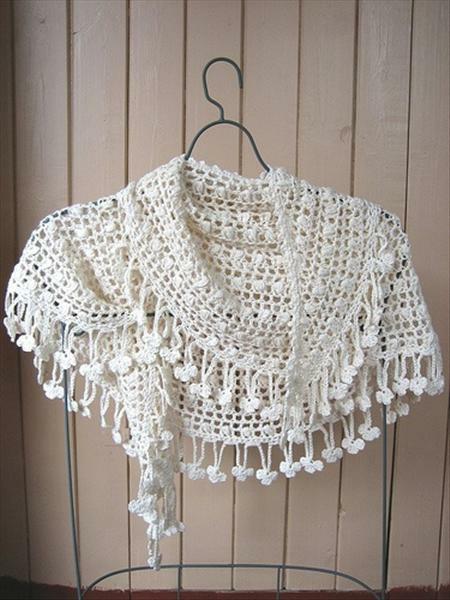 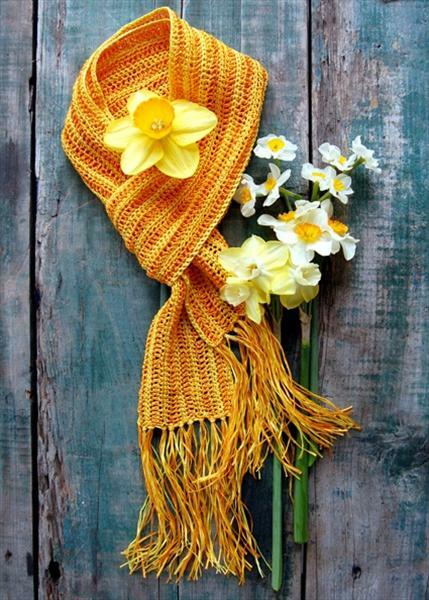 It may take more time to create beautiful shawl crochet patterns or baby shawls. 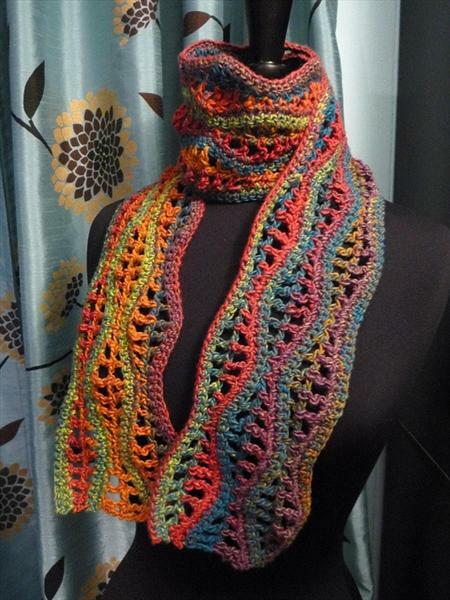 But it is really worth the time when the end result is so amazing and beautiful!